Healthy Inside ~ Fresh Outside..!! 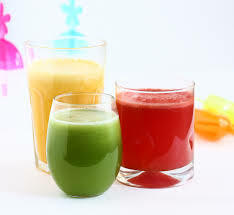 : Juicing vs Blending? Which one is better? Juicing vs Blending? Which one is better? This is a question that we get asked all the time. Which is better: juicing or blending? Does one offer more health benefits than the other? Juices and smoothies both play an important role in any wellness program and we discuss the benefits of each in both of our films, Food Matters and Hungry For Change. 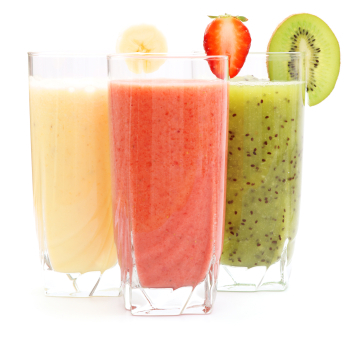 We believe that both juicing and blending are very beneficial, but in different ways. Juicing and Blending Rules1. It’s best not to combine fruits and vegetables (unless it’s apple). This can affect how well your digestive enzymes function. Using The Right EquipmentTo get the most benefit from your juices and smoothies, it’s important to use the right equipment. Invest in a good-quality juicer. Cheaper, centrifugal juicers introduce heat and oxygen and destroy the enzymes and nutrients in your fruits and vegetables. While it may cost you a bit more initially, a premium cold-press juicer will produce a superior-quality juice and allow you to extract more from your fruit and vegetables, saving expense in the long-term.